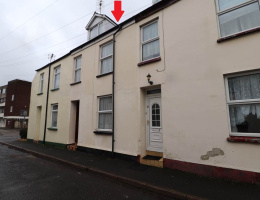 Chequers Estate Agents of Barnstaple are pleased to offer for sale No.5 Victoria Lawn, a conveniently located and spacious Town House thought to offer enormous potential to improve and add value. 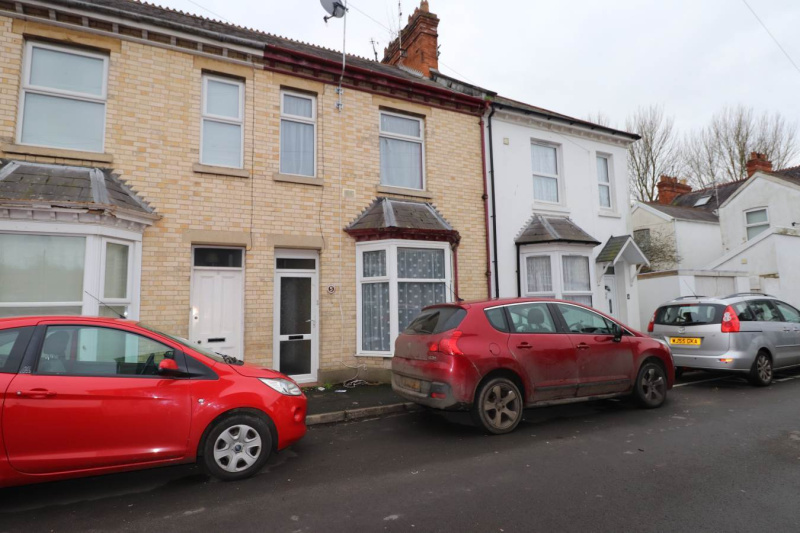 The property is larger inside than a quick glimpse from the front would suggest and has the potential to be a lovely family home. It has the added attraction of an enclosed South-facing back Garden. 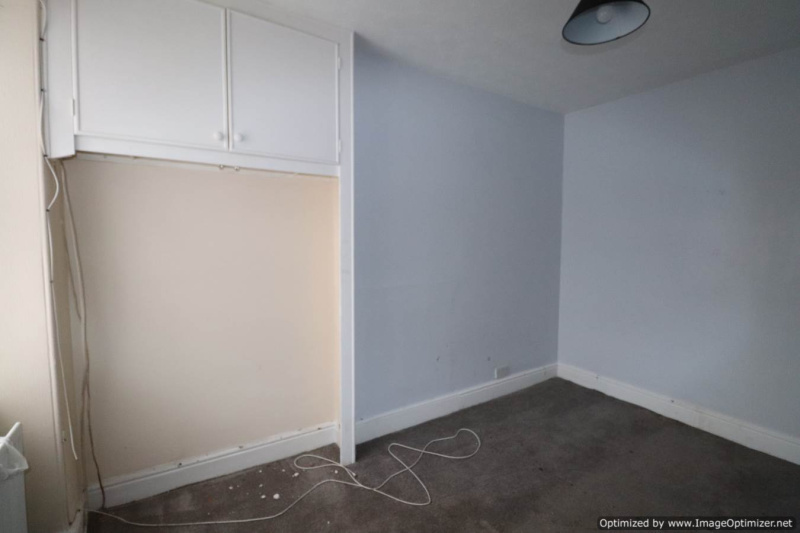 The gas centrally heated and UPVc double glazed accommodation is arranged over two Floors and comprises - On the Ground Floor: Entrance Hall, bay-fronted Lounge with connecting Dining Room and Kitchen. On the First Floor there is a Bathroom and 3 Bedrooms. 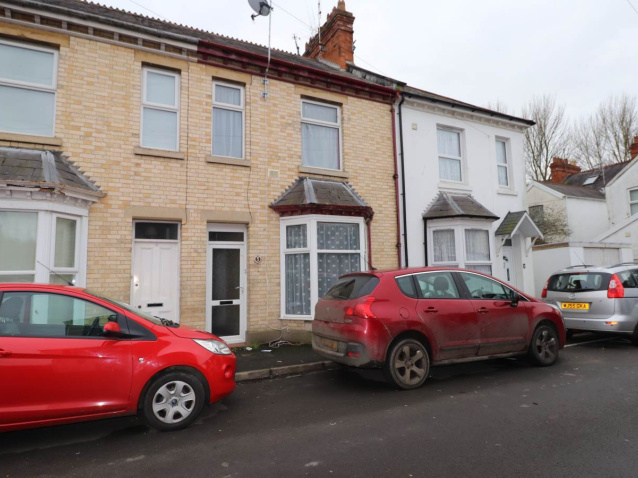 The Victoria Lawn cul-de-sac is situated towards the lower end of Victoria Street and is within easy reach of Newport's amenities, as well as the open spaces of Rock Park and the ever-popular Tarka Trail. Barnstaple - the Regional Centre for North Devon - is less than a mile away and offers a good choice of shopping and leisure facilities, as well as a Bus and Train Station. 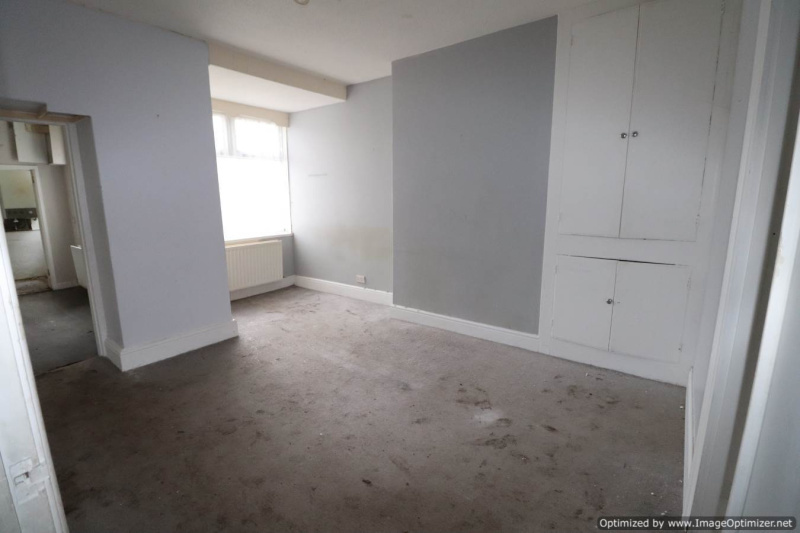 If you are seeking a spacious 3 Bedroom House with the potential to improve then No.5 Victoria Lawn would be worth a closer look. 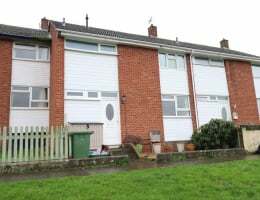 It is available with no onward chain, with viewings easy to arrange by contacting Chequers Estate Agents of Barnstaple - the Vendors' Sole Agents - on 01271 379314. 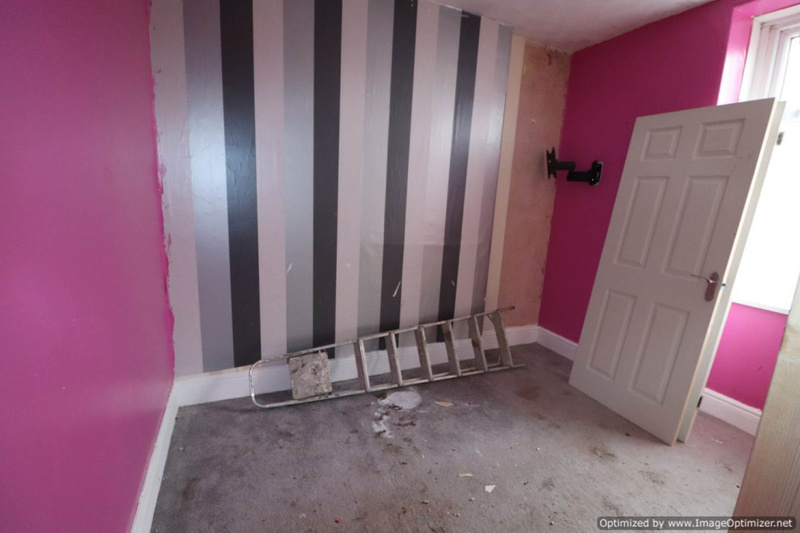 Recess, double glazed window to rear, radiator, understairs storage, wall storage. With double glazed bay window, radiator. With double glazed window, door to garden, base units, sink. Hatch to loft, storage cupboard. 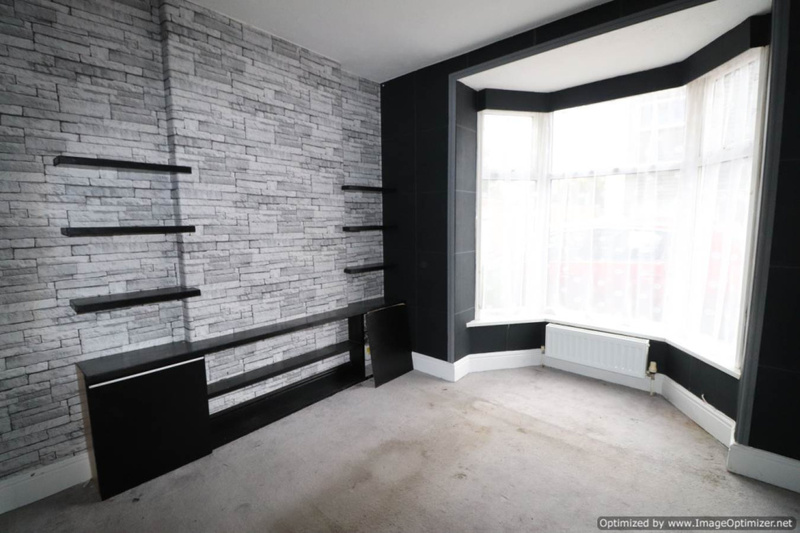 Two double glazed windows to front, radiator. 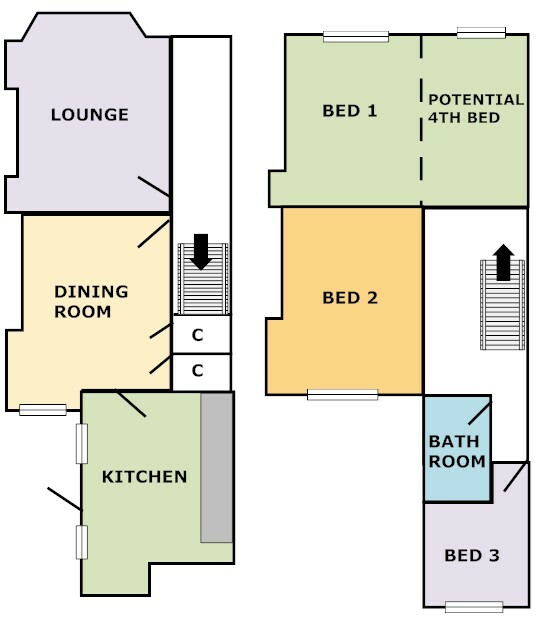 Possibly to divide room into two to create a 4th Bedroom if required. With bath, basin and WC, part-tiled walls, double glazed window to side. 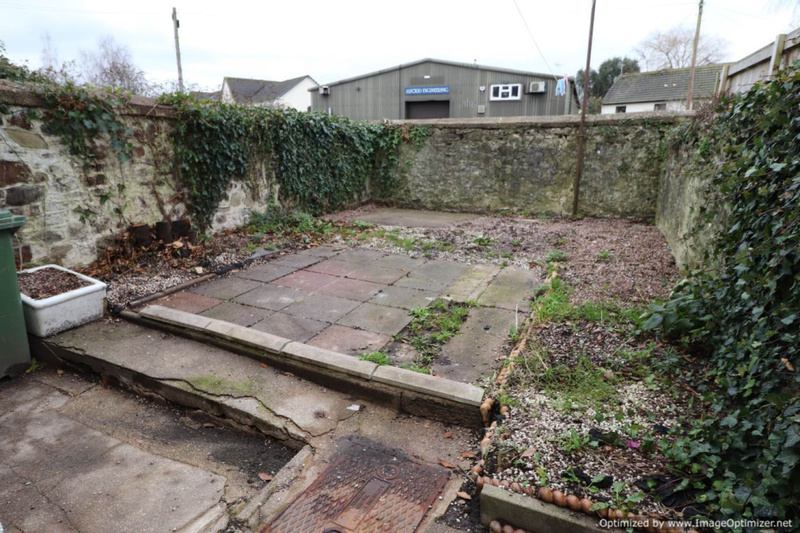 To the rear of the property is a South-facing enclosed garden, enjoying a sunny aspect and with undoubted potential.